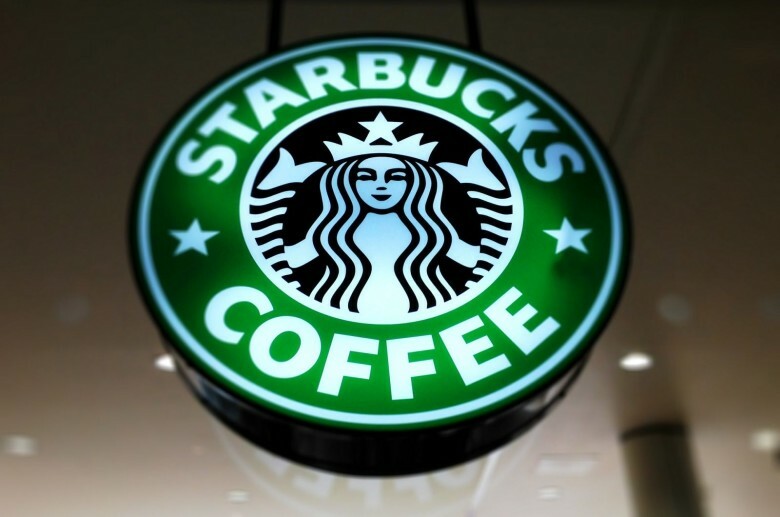 Starbucks is doing a great job of persuading customers to use its mobile app. Apple and Google may be two of the biggest companies in the tech industry, but they’re both losing to Starbucks when it comes to one important metric. No, we’re not talking about numbers of coffees made per year, but rather the success of their respective mobile payment services. 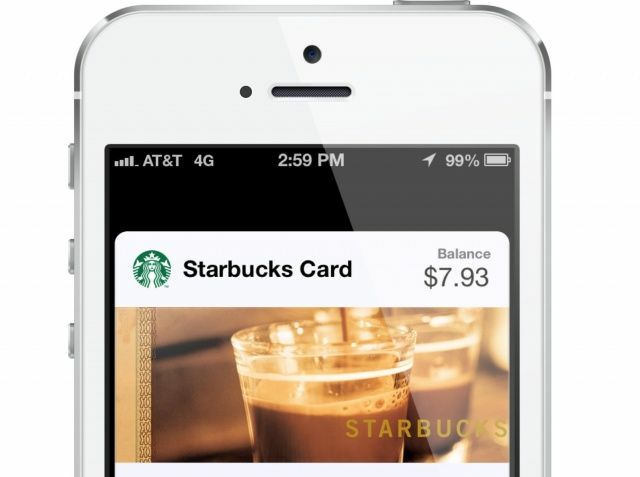 According to a new report, the Starbucks mobile payments app is currently outperforming Apple Pay, Google Pay and Samsung Pay to cement its place as the most successful mobile payments app. The App Store looks all-new in iOS 11. 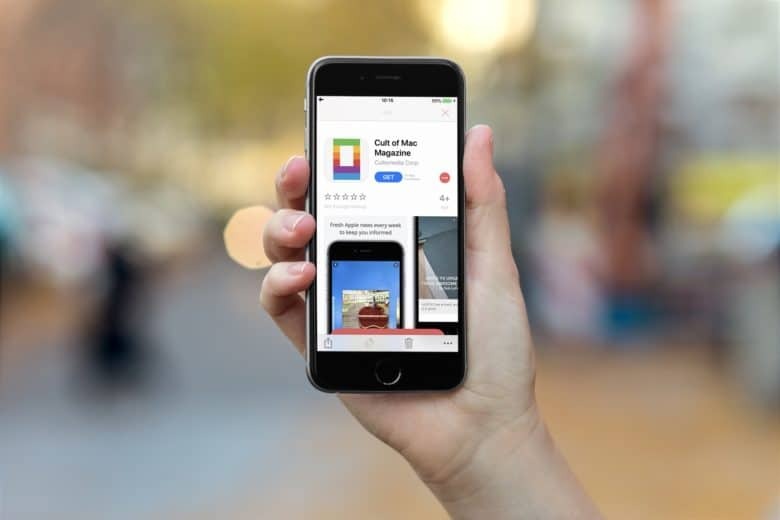 The redesigned App Store has been a boon for developers, based on new third-party data that shows getting a little promotion goes a long way when it comes to downloads. With the launch of iOS 11, Apple made some big changes to how iPhone and iPad users browse apps in the App Store. 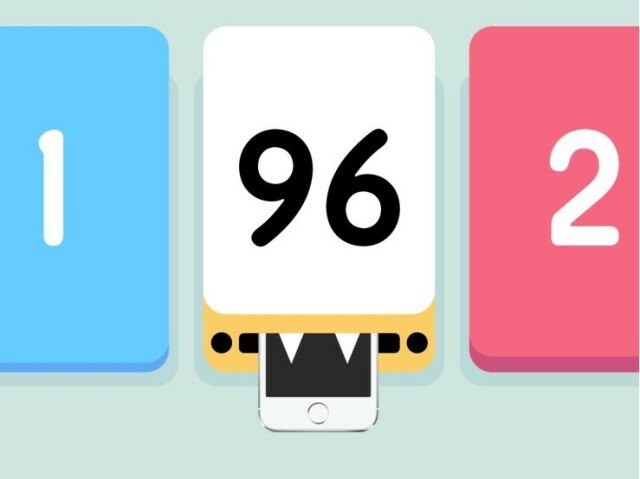 App Store shoppers are now greeted by big promotions for the App of the Day and Game of the Day which has become worth a lot of money to developers if you’re lucky enough to be selected. Grab this refurbished iPad Pro for the best price we've ever seen. Did you buy the new Mac Pro with 50 percent more cores? No? Then you still have a spare $3,000 lying around. 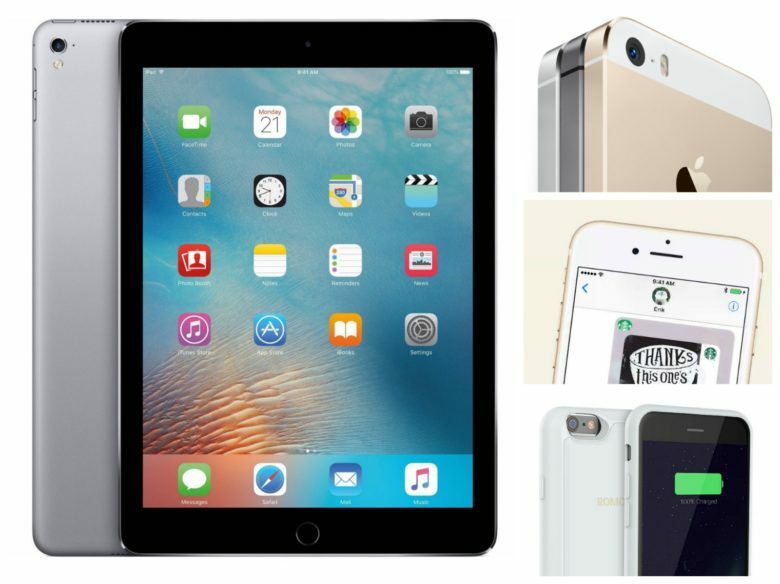 But you don’t need to pay that much to get a refurbished iPad Pro, an unlocked iPhone, and even free coffee with this week’s best Apple deals. McDonald's is getting an upgrade. 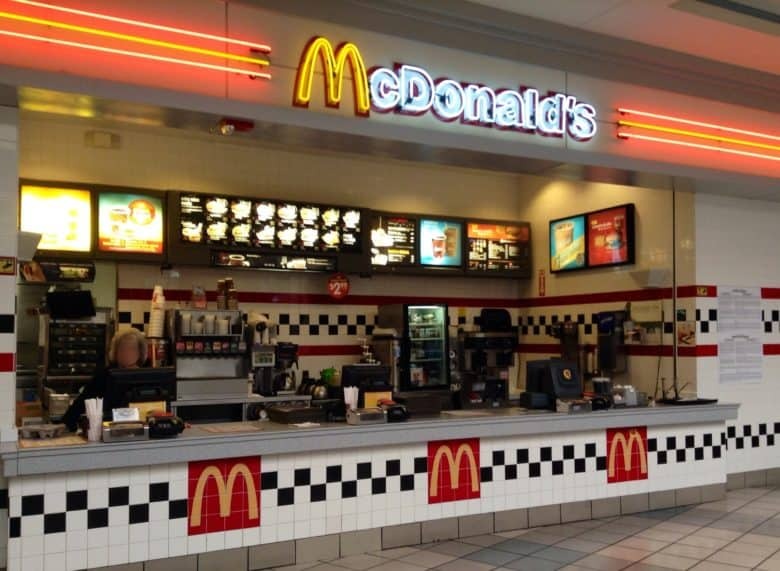 The days of placing your order with a person at McDonald’s is about to come to an end. McDonalds revealed today at its investor meeting that it is finally ready to embrace the digital age by adding support for mobile ordering and delivery at nearly all of its locations across the U.S.
Starbucks CEO Howard Schultz says we are witnessing a huge shift in the way people buy things in America, and even though his brick and mortar Starbucks stores aren’t supporting Apple Pay right now, he still thinks it’s great for business. Schultz appeared on CNBC this morning to talk about Starbucks’ mobile payments where he was taken to quipped by Jim Cramer for bragging in March that Starbucks had a big lead in mobile payments with its Starbucks app, only to get leap frogged by Apple Pay this month. The Java King was adamant Stars’ currency would be relevant ‘at some point in the future’ but admitted there’s no other company that can get shoppers to change their behavior like Apple. 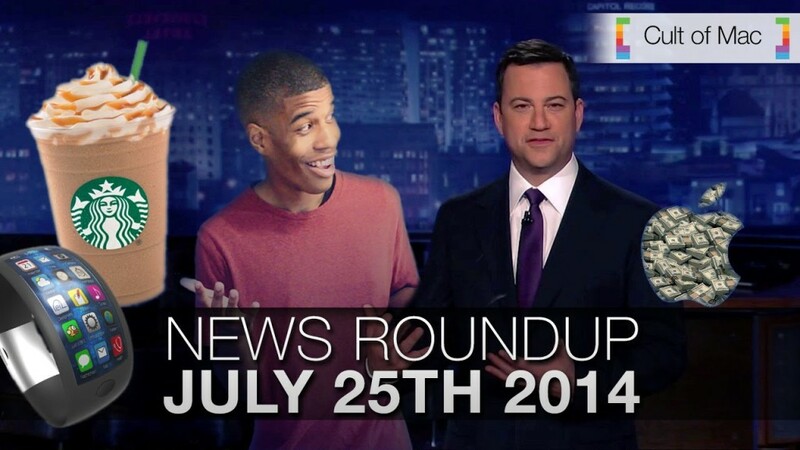 Watch today’s Cult of Mac news roundup for details on a lawsuit filed by Apple employees. 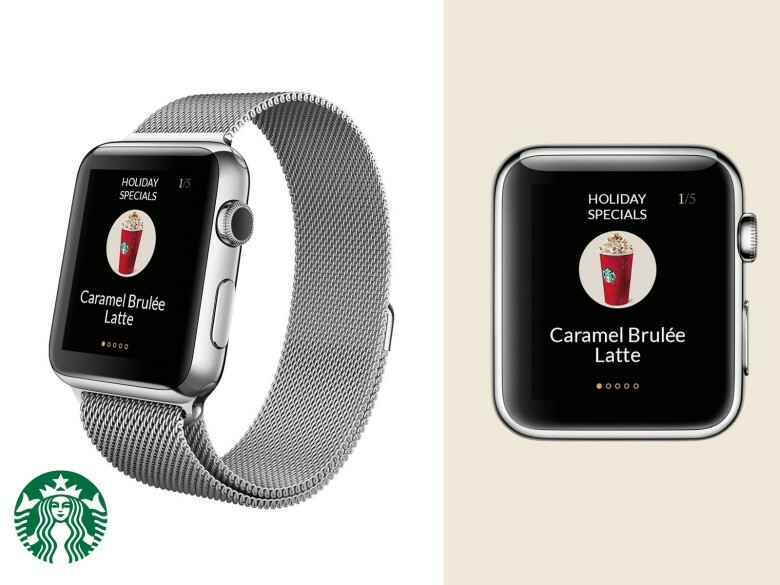 Plus, you’ll get info on the latest Apple software updates, a look at the Starbucks app’s new capabilities and Jimmy Kimmel’s hilarious iWatch prank. Imagine a world in which you order your Starbucks drink of choice from your iPhone, pay for it instantly, and then pick it up from a smiling employee minutes later. That dream will soon be a reality. 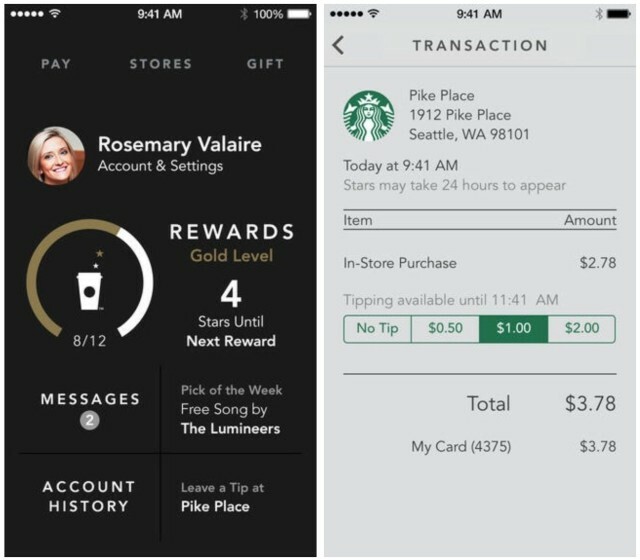 Starbucks is bringing the ability to place pickup orders in its mobile app later this year. Today Starbucks released the big iPhone app redesign we previously told you about. The interface has been completely redone down to the icon, and the overall aesthetic improvement is drastic. The main addition in today’s update is the ability to digitally tip baristas, which is currently available in about two-thirds of U.S. stores. Other new features include shake-to-pay, sharing options for rewards milestones, and integrated account history.